Want to Take Photos Like a Pro with your Olympus Pen? The Answer Will Now Be in Your Pocket. 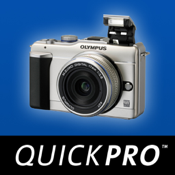 With iPhone Camera Guides from QuickPro, you'll never have to miss the shot of your life again. Whether it’s that birthday surprise, graduation ceremony, or your daughters' wedding day, the ability to take a photo like a Pro is within reach. It's literally in your pocket. Easy to use, full color video guides to all the top digital models are available for quick reference and review on your Apple iPhone. 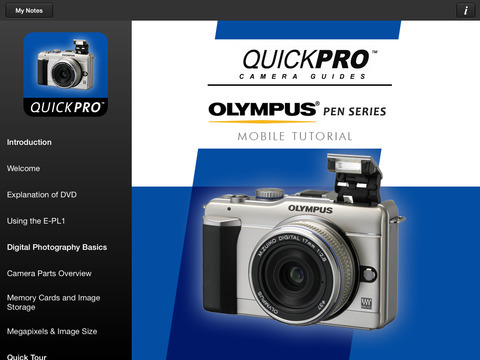 QuickPro Camera Guides, the leading producer of Camera Guide tutorials, announces Olympus PEN. Now you have ready to go instruction of all camera functions where you need it and when you need it. Really want to capture the Colliseum and Pantheon on your trip to Rome? Take along your iPhone and, while you're on the plane, enjoy a Pro training session with a QuickPro Camera Guide specialist. It's as easy as picking up the phone. - Instructional video on all aspects of photography and camera. - On the go video playback. No WIFI required after inital install for watching in the field. 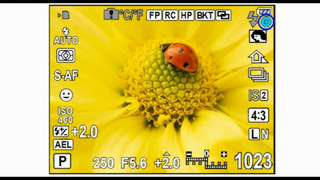 - Interactive search to find information on particular camera features. 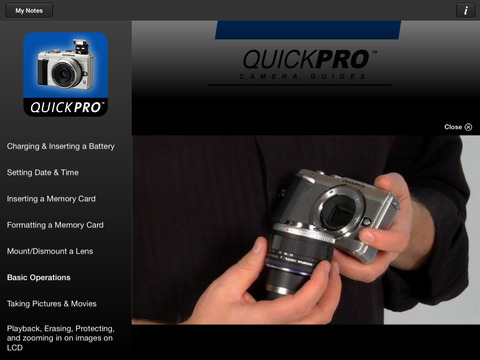 - Email QuickPro camera guides from the iPhone Application for 20% off the purchase of any QuickPro Camera Guide Series. This training content was produced by QuickPro, LLC. This product is not sponsored by Olympus, Corp. or its subsidiaries. Olympus Product Names and terminology are trademarks of Olympus, Corp.